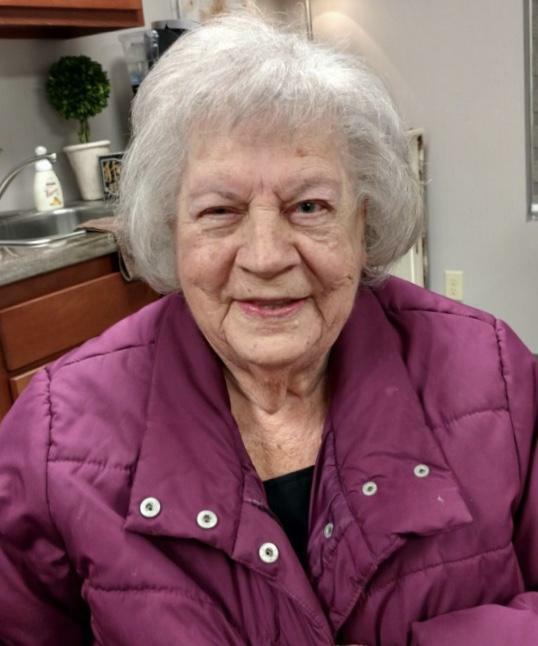 Daisy Marie Rowland, born June 5, 1928, passed away January 14, 2019. Beloved wife of the late Charles F. Rowland, cherished mother of Sherry Harris and Bruce Rowland, dear grandmother of Jennifer Burnside, Brandy Berry, and Sara Harris, cherished great grandmother of Tyler Burnside, and Michael Berry, and beloved sibling of the late Geneva, Louise, Ralph, Eugene, Harold, and Lackie Jr. The family of Daisy will be receiving friends for a visitation at Shorten and Ryan Funeral Home - Mason (400 Reading Rd., Mason, OH 45040) on Friday, January 18, 2019 from 6:00 PM - 8:00 PM with a funeral service to follow on Saturday, January 19, 2019 beginning at 10:00 AM.